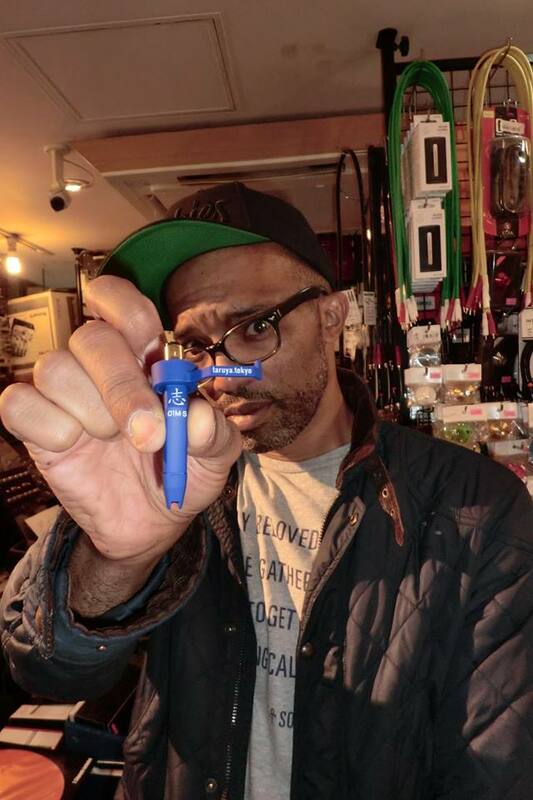 Taruya 01M-S Blue Cartridge with Needle for All Vinyl Lovers TARUYA Phono Cartridge with Needle for DJs and Music Lovers. Listen Massive Sound & Play Vinyl! 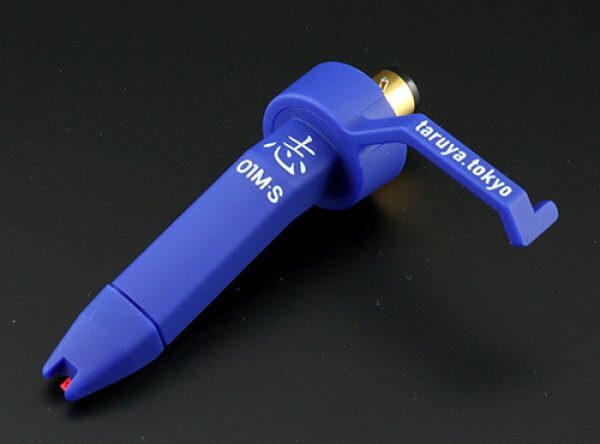 Taruya 01M-S Blue Cartridge with Needle for All Vinyl Lovers. Genuine product from Japan. The Best Masterpiece of Taruya cartridge! We developed ground-breaking new Taruya cartridge 01M-S that has highest performance ever. We use blue sapphire chips which are said that the load on vinyl is low when compared to the traditional diamond stylus since sapphire is softer than diamond. 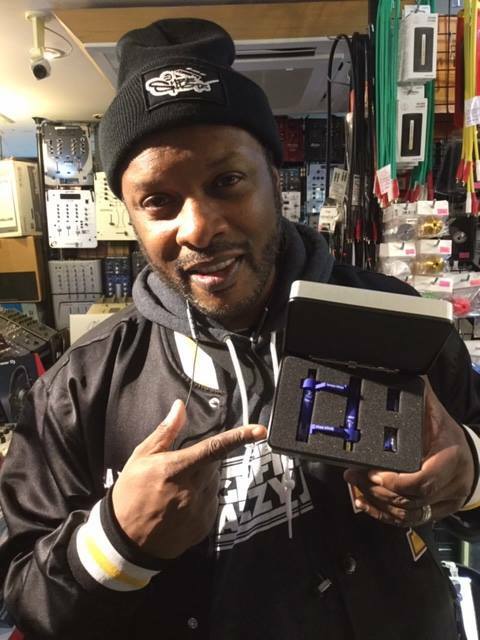 This is the world first use of sapphire for the integrated cartridge. 01M-S(Blue Cartridge) is created by improving the quality of our basic model 01-M(Red Cartridge) with best craftsmanship. For the toughness of needle skipping, it has equal effectiveness to 03-M(White Cartridge) which is for djs scratching frequently. 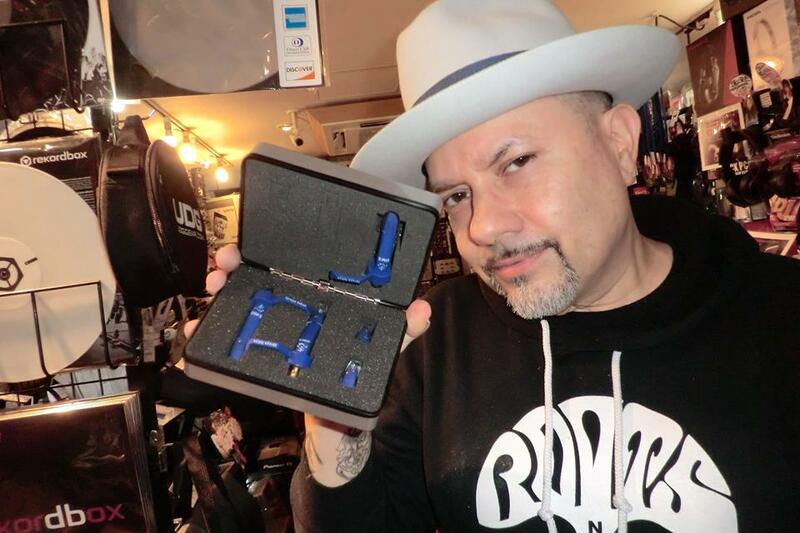 01M-S(Blue Cartridge) is the finest cartridge that offers the best performance in terms of dj playing and listening at home.